Approximately 9000 sq ft building. Split into two separate properties. 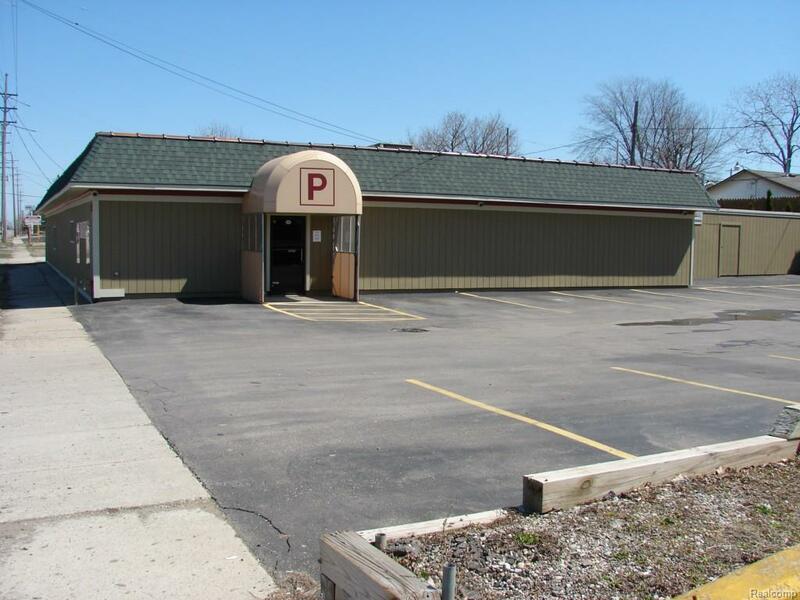 Property #1 currently operates as a 4200 sq ft bar /restaurant , with 1000 sq ft outdoor patio. Class C license with all the permits. Remodeled in 2007. Property #2 is about 4200 sq ft and has a 2500 sq ft garage and a 1500 sq ft showroom area with 1 1/2 bathrooms, laundry, kitchen, office, and showroom. Agent has interest in property.